ZSE's Industrials recovered from yesterday's losses to end in the positive as blue chips Delta, Econet and SeedCo traded on the upside. 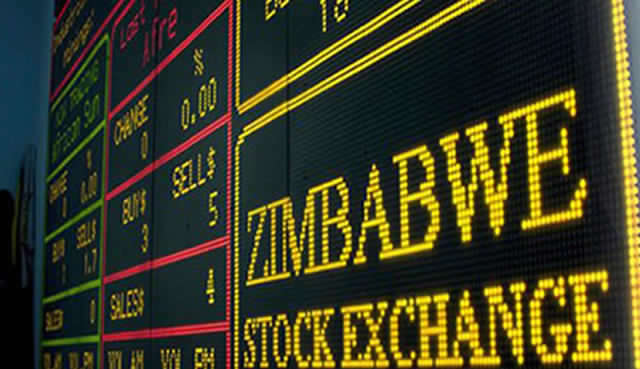 The Industrial Index gained 0.35 points or 0.16% to 217.53 as blue chips Delta and Econet recorded gains while OK Zimbabwe and Innscor closed unchanged. Delta added a marginal 0.01% to 150.51c while telecoms giant Econet advanced 0.61 c or 1% to 61.61c. 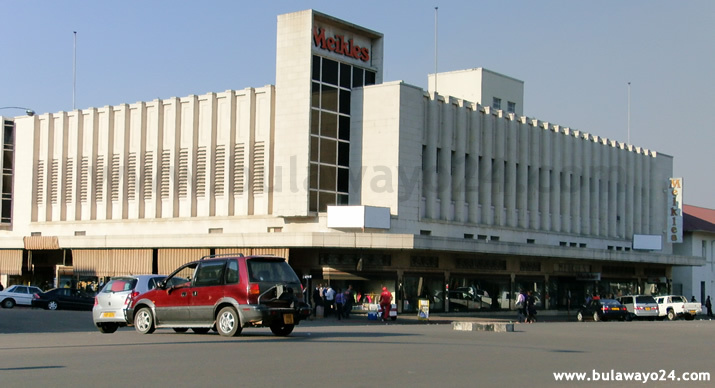 Heavyweight retailer OK Zimbabwe remained stable at 25c after recording a limited revenue growth of 5.4% to $243.6 million for the half year ended 30 September mainly due to decrease in demand while profit for the period remained stable. Meanwhile, conglomerate Innscor also traded unchanged at 86c ahead of its AGM on Friday. The Minings Index gained a significant 1.40 or 3.07% to 47.02 with gains in Bindura, which accounts for 39.19% of the resources index, cancelling out losses in RioZim. Bindura dosed amongst the top 5 risers after adding 11.11% to 2c while RioZim dropped 1c or 3.03% to 32c. Meanwhile, Hwange remained stable at 9c. The market turnover on the day dosed above the psychological $1 million level at $2.119million on a volume of 11.14 million shares. GB Holdings led the top gainers on the market, adding 0.02c or 25% to 0.1c while TA Holdings advanced 16.67% to 7c. RTG gained 020c or 15.38% to 1.5c. Another counter to dose in the green was Zimplow Holdings, trading 7.89% firmer at 4.1c. Bankers FBC added 0.90c or 7.14% to 13.5 and SeedCo advanced a marginal 0.02c% to 91c. The top faller was Interfresh, dropping a significant 1c or 66.67% to 0.5c after announcing plans to deist from the ZSE. Dawn also traded on the downside, shedding 0.2& or 17.24% to 1.2c. Star Africa eased 0.10c or 7.14% to 1.3c and Meikles closed 3.70% weaker at 26c. African Sun dropped 0.10c or 3.57% to 2.7c. 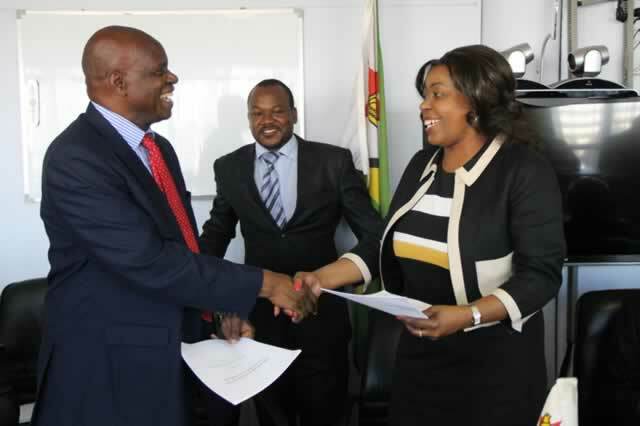 The Datvest All Share Index added 0.32 points or 0.22% to close at 144.52 while the FBC ZSE-10 Index was 0.33 points or 0.22% up at 151.75.
Notable movements on the Zfh board were recorded in the Tourism Index which added 1.70 points or 6.11 % to 29.46 and the Mining Index which recovered 2.97% to close at 18.81. On the downside the Property Index dropped 5.19 points or 4% to 124.71 dragged by losses in Dawn Properties.